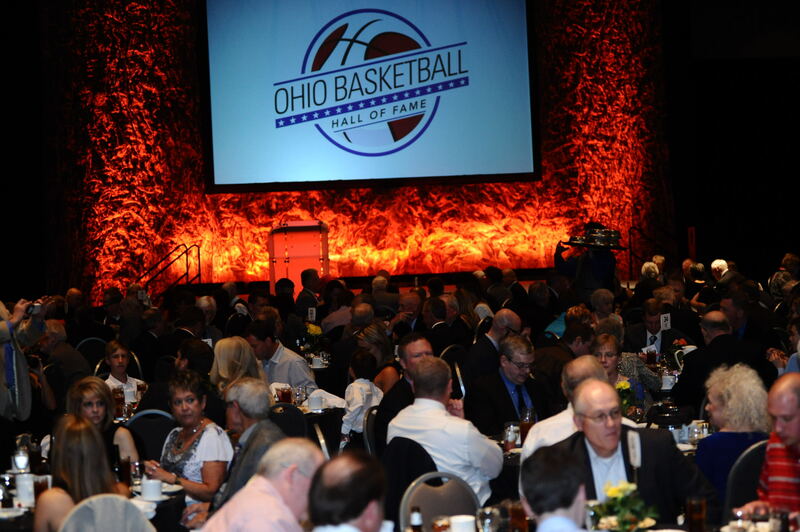 Ohio Basketball Hall of Fame : Hall of Fame : Inductees : 2011 : Henry Zaborniak, Jr.
Henry Zaborniak, Jr. of Millersport, Ohio began officiating in 1975 – three years before he graduated from Ohio Northern University. He officiated high school and college basketball through 1992. During his officiating career he worked men’s and women’s NCAA tournaments. He began officiating intercollegiate Division I football in 1992. This will be his 15th season on the Big Ten football officiating staff. Zaborniak began his career as a high school teacher and administrator. 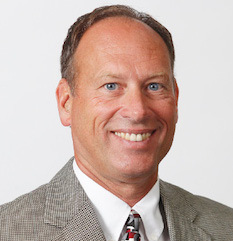 He joined the Ohio High School Athletic Association staff in August 1989, and was Coordinator of Officials and Publications through May, 1995, when he was appointed Assistant Commissioner. He administers the football and wrestling program and assists with basketball. Hank also administers the OHSAA officiating program, which includes oversight of 300 officials associations, 200 officiating assigners, 300 officiating instructors and nearly 17,000 officials. With his direction, the number of interscholastic basketball officials has increased from 3,600 to 6,000. The education and training program implemented during his tenure is seen as the model for success by others in the industry. 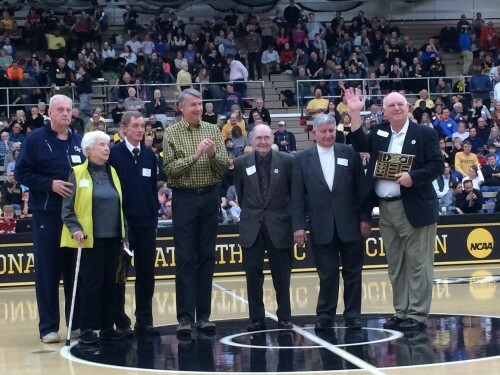 He has served as OHSAA State Basketball Rules Interpreter since 1989. 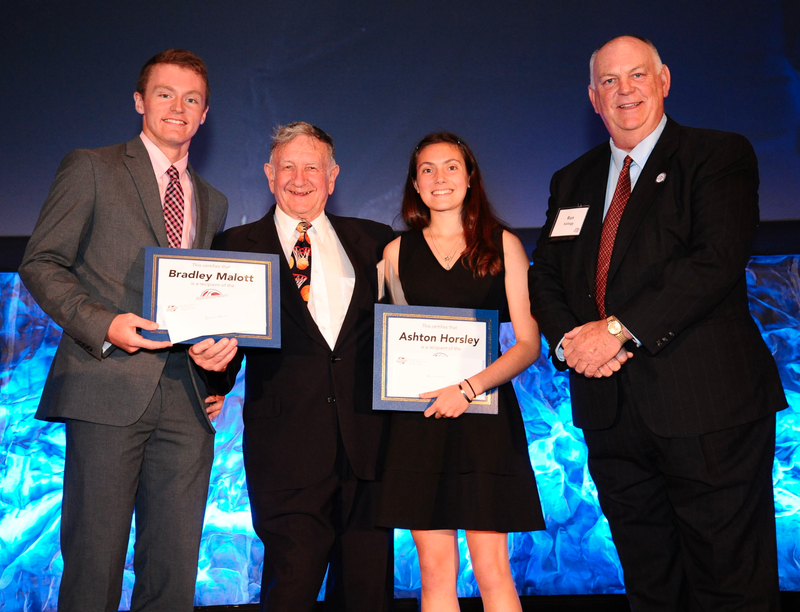 Henry has served on several national committees including the National Federation of State High School Associations (NFHS) Officials Education, Publications, Football Rules and Officials Advisory. He served two terms on the National Association of Sports Officials (NASO) Board of Directors. 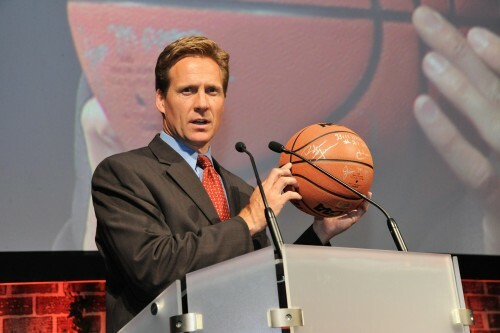 Henry is currently in the middle of a four year term as Chair of the NFHS Basketball Rules Committee. This 11 person committee represents 51 state associations in writing and interpreting basketball rules for the nearly 18,000 high schools that sponsor education-based basketball for more than 1 million girls and boys. 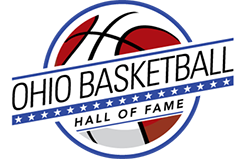 In 2001 Henry was selected as NFHS National Distinguished Contributor and in 2007 was inducted into the OHSAA Officials Hall of Fame.